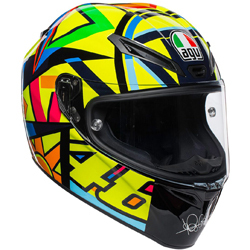 The 2019 AGV motorcycle helmet collection is now available in store and online with Moto Central. 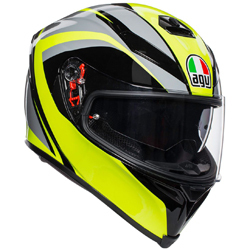 Click below to see the full range. 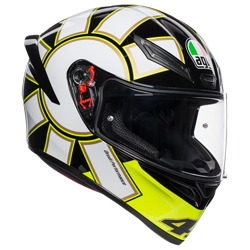 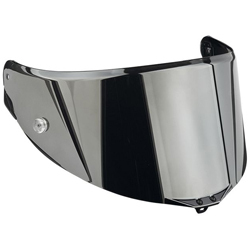 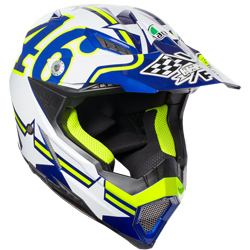 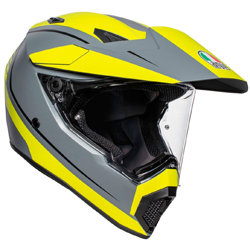 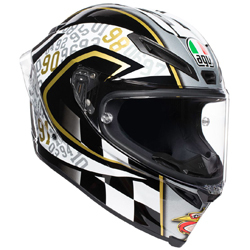 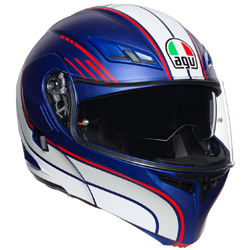 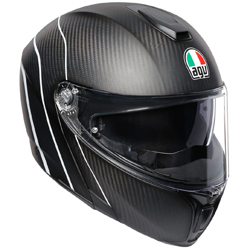 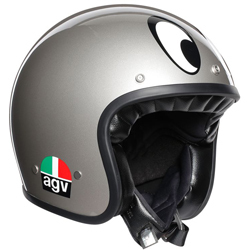 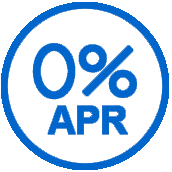 AGV is renowned for providing comfort, safety and style in all models of its motorcycle helmets. 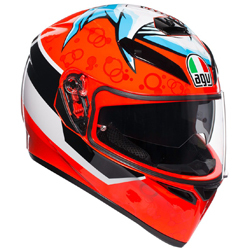 From urban street riding and to high-performance track racing AGV have a helmet suited to the job. 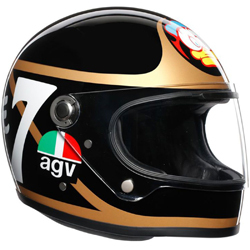 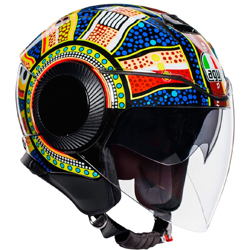 Since 1954 AGV have been passionate about the image and more importantly the safety of motorcyclists this can be seen in each of their products. 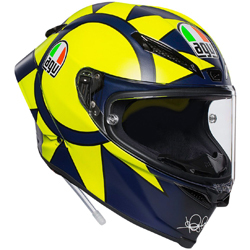 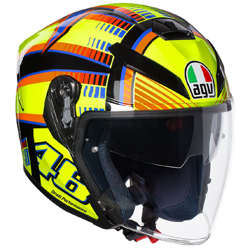 AGV has been the chosen helmet for Valentino Rossi throughout his career providing top end protection and proving that any helmet AGV produce is beyond fit for purpose.